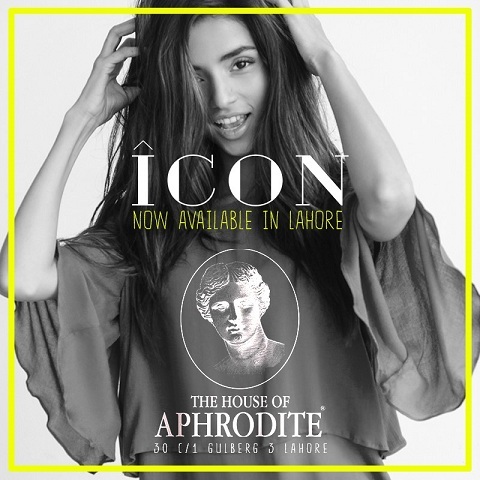 Hira Tareen, the face behind ICON Clothing Karachi is branching out her brand in Lahore which is now available in The House of Aphrodite at 30 C/1 Gulberg 3. The timeless, tailored, minimalistic and effortlessly chic clothing brand is now available in Lahore at the walk-in premium women wear multi-brand retailer, The House of Aphrodite. The collection features tailored separates such as culotte pants, cotton shirt dresses, silk shirt dresses, off-shoulder blouses,ball skirts,crop tops, midi skirts, tunics, dungaree overall jumpsuits can-can skirts and much more. This is the perfect opportunity for all the fashionistas who want to add some timeless investment pieces to their wardrobe and create outfits with their own personal flair. 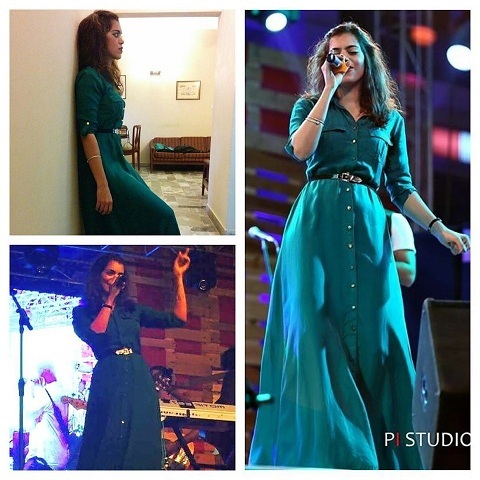 ICON Karachi, a clothing brand for the care-free, practical and modern woman who likes to wear minimalist chic, classic, urban, effortless, quirky, and timeless clothing, was started by Actor/Model Hira Tareen in April 2014. The label's cuts and designs are simple and on-trend internationally using hand-picked fabrics suited to the local climate. Price points are accordingly more suitable to the local market and all collections are designed and made in Pakistan.